Bio — Gorney Realty LLC. We are a family owned company working out of Nashville, Tennessee since 1993. Gorney Realty Co. offers a broad historical perspective and cross functional skill set. We believe that in order to provide meaningful real estate solutions, it is necessary to understand all areas that impact the positioning of the project, including competitive sets, consumer trends, leading business practices, market economics, and value add opportunities. We generate strong returns for our investor partners through income property acquisitions, repositioning, sales and recapitalizations. 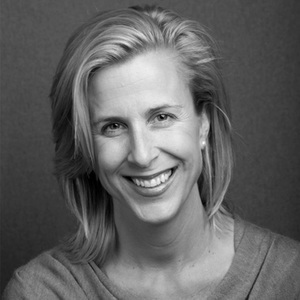 Susan Gorney has over 27 years' experience in the retail leasing industry. She began her career with Hines Interest in Houston, Texas as a member of the Galleria leasing team. After project leasing with Madison Marquette, she also worked for The McDevitt Company representing the Urban Outfitters brands and other upscale retail clients in the Southern region. Susan has extensive project leasing expertise with upscale regional malls, lifestyle centers, neighborhood centers, and mixed used developments in suburban and urban markets. Previous projects include The Houston Galleria in Houston, Texas, First Colony Mall in Sugarland, Texas, Chevy Chase Pavilion in Chevy Chase, Maryland, 601 Pine in Seattle, Washington, The Gardens in El Paseo in Palm Desert, California, Suburban Square in Ardmore, Pennsylvania, Shelter Cove in Hilton Head, South Carolina, and The Mall at Green Hills and 2525 West End in Nashville, Tennessee. Susan has also provided site selection for numerous upscale retailers and restaurants in the Southern region. 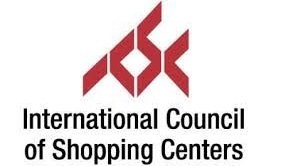 She has been a member of the International Council of Shopping Centers for 27 years and has been recognized in the Nashville Post Commercial Real Estate Top 50. 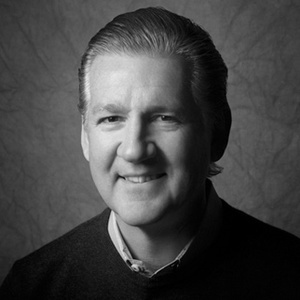 Mike has 31 years of commercial real estate industry experience specializing in industrial and office properties. He has been an active member of the Nashville real estate community for 23 years and developed a strong track record in the areas of acquisitions, development, financing, leasing, property management, investment sales and asset management. Mike entered the real estate industry in Dallas at the corporate headquarters of The Vantage/Weston Companies, a national industrial and office developer and served as President of the Houston and Nashville divisions. He also worked for FINOVA Realty Capital and German-based BVT Equity Holdings specializing in structured finance transactions. He has done extensive receivership work managing and selling a $300 million real estate portfolio for a Federal Court appointed Receiver. Upon graduating from Louisiana State University, Mike started his business career at global accounting and consulting firm Ernst & Young in Houston where he worked for 3 years and became a Certified Public Accountant in the State of Texas. He is past Nashville Chapter President and member of the National Board of Directors of the National Association of Industrial and Office Properties (NAIOP) and a licensed affiliate broker in the State of Tennessee.